Photo courtesy of / Unsplash. The time is right to take a look at this magical little cell phone accessory that automatically gives you bars wherever you happen to touch down. Before the age of Instagram, staying connected while traveling abroad was as simple as installing a pre-paid foreign SIM card into the back of your brick phone. Then smarter, sleeker models entered the fray, along with restrictions on tampering with their hardware. But now that consumers can unlock most devices without incurring any penalties, there's reason once again to shimmy open the back of your cell phone. Namely, to install a global SIM sticker from . The ingenious, razor-thin gadget fastens to your existing SIM and automatically connects to local networks when traveling in more than 200 countries around the world. How does it work? 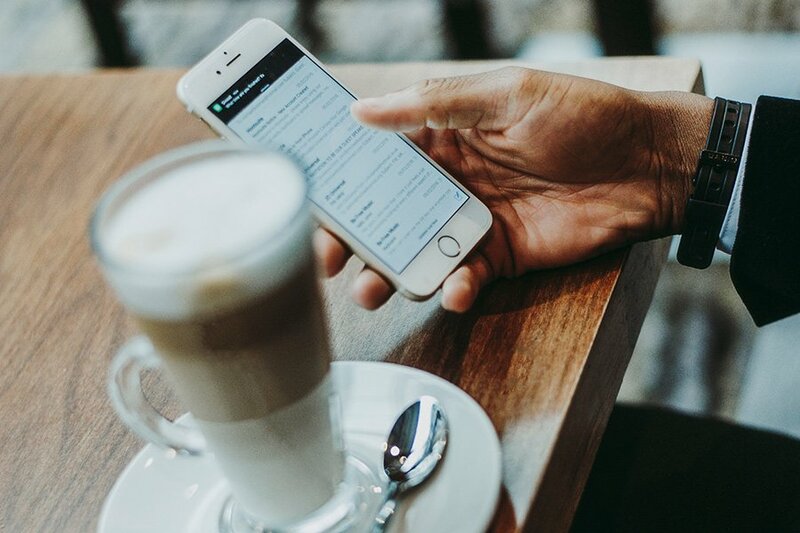 Use the accompanying app to view local prices for voice and data, which can be up to 85 percent cheaper than normal roaming rates, then purchase credit in dollar increments. There's even an unlimited data package available in more than 90 countries. Once you know what you're working with, call, text, or surf away using the free US and UK phone numbers included with each sticker. Not too keen on the whole phone number change? You have options. Purchase a local number, so s on the ground don't have to pay international rates when ringing you up. Use the optional Reachme service to automatically forward calls from your regular number to your new number, so friends and family don't have to change your entry in their address book. Or stick to using WhatsApp — the messaging service is free wherever KnowRoaming is supported. The sticker inside the applicator. Photo courtesy of KnowRoaming. Staying on the grid without having to carry around extra devices is nice. Knowing exactly how much you're spending (and saving) on voice and data is even nicer. Just make sure you check with your service provider before attempting to unlock your smartphone. 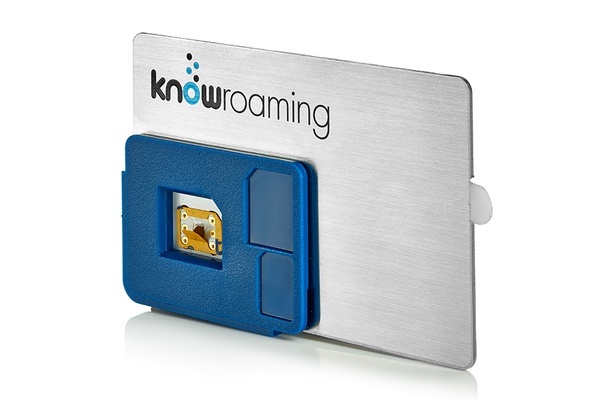 KnowRoaming Global SIM Sticker is available for $30 on .